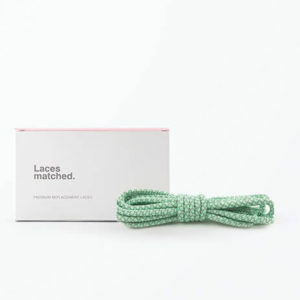 Cute Bow Shoelaces are the perfect way to add some love to your trainers. 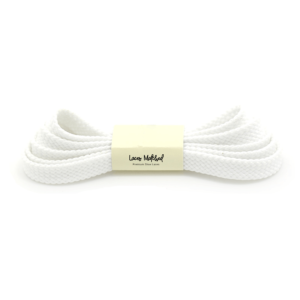 Our bow laces are designed for a long lasting use and suit most branded trainers. 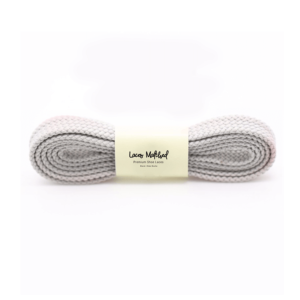 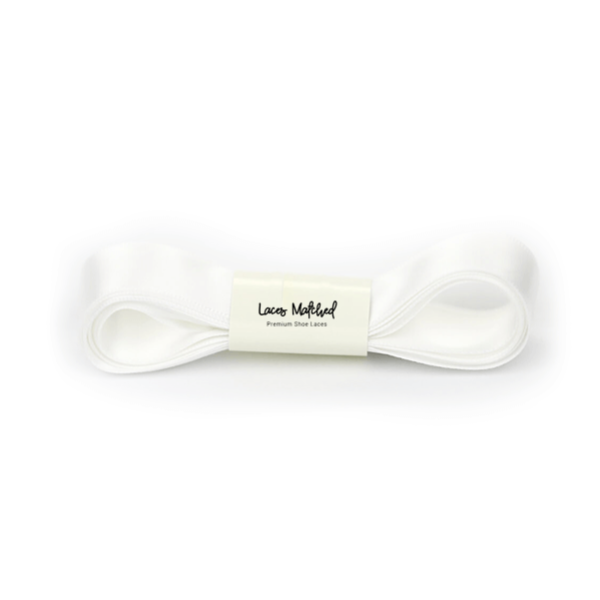 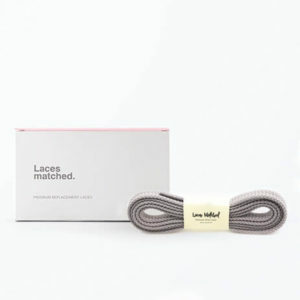 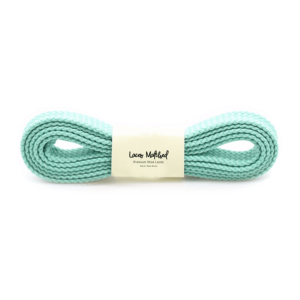 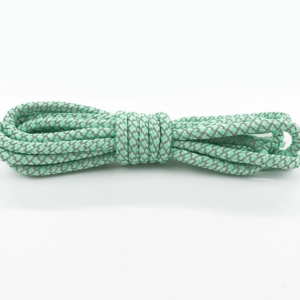 The perfect replacement white shoelaces for trainers with 4, 5 or 6 eyelets. 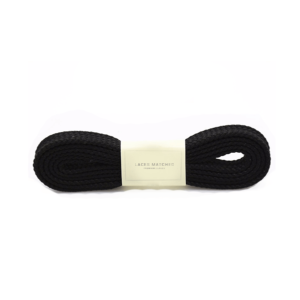 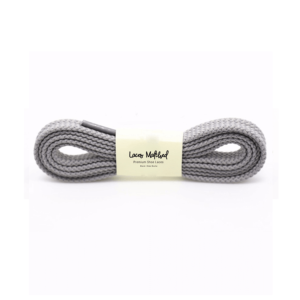 A great choice for Vans, puma or Adidas Originals replacement laces. 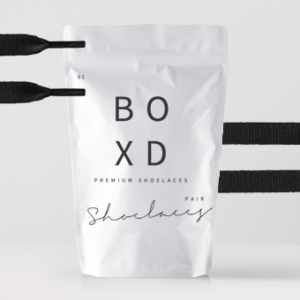 We recommend using our quick sizing guide to ensure purchasing the correct replacement shoelace size for your trainers.